The countries who took part in the Hague Conventions of 1899 and 1907 accepted to refrain from using „projectiles the sole object of which is the diffusion of asphyxiating or deleterious gases“. These Conventions, however, have been widely ignored and the use of gases in WWI has been recorded as early as 1914. 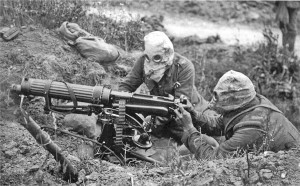 Chemical warfare was started by France in August 1914, when tear gas grenades (xylyl bromide) were used to slow down the German army advancing through Belgium. 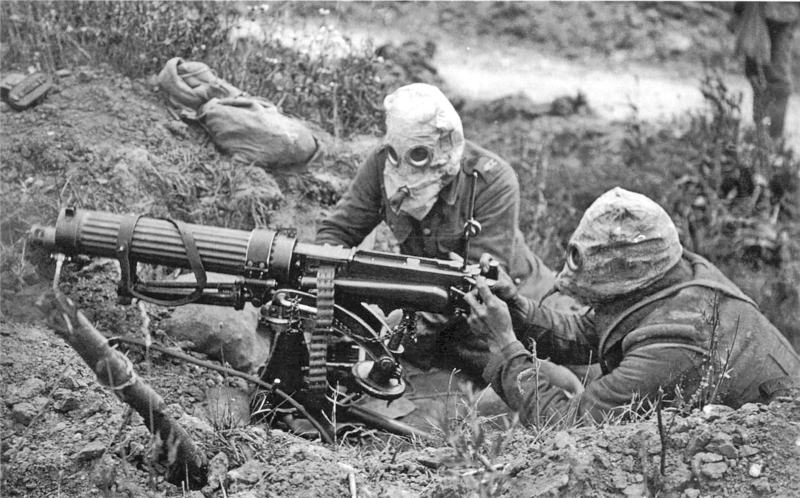 Poisonous gas however didn’t appear on the battlefield before April 1915, during the second battle of Ypres, when the German army sent a chlorine cloud against French lines. Overall, about 124.000 tons of chemical agents have been used during WWI., both lethal and non-lethal. The casualties amount to over 1 million injured and 90.000 dead. Whereas the huge gap between the number of soldiers exposed to gases and the actual amount of fatalities allows to question the effectivenes of such weapon, its brutality is undeniable. 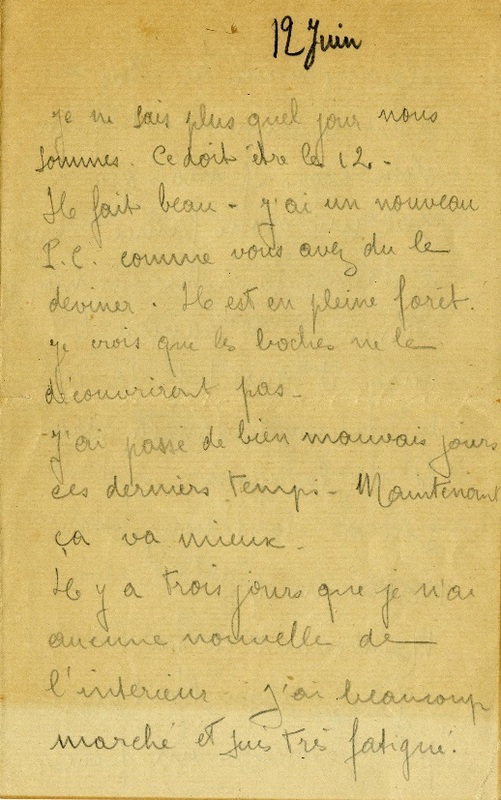 More information on Johannes Görtemaker is available at http://www.europeana1914-1918.eu/de/contributions/462, togehter with a transcription of his letters. The full interview is available at: http://www.europeana1914-1918.eu/en/contributions/5648. Voices in this episode: Hannes Hochwasser als Johannes Görtemaker, Matteo Coletta as Maurice Leclerc and Guido Sampaolo, Arthur Simpson as himself. Voices: Hannes Hochwasser, Matteo Coletta, Roman Reischl, L.J. Ounsworth, Norbert K. Hund.